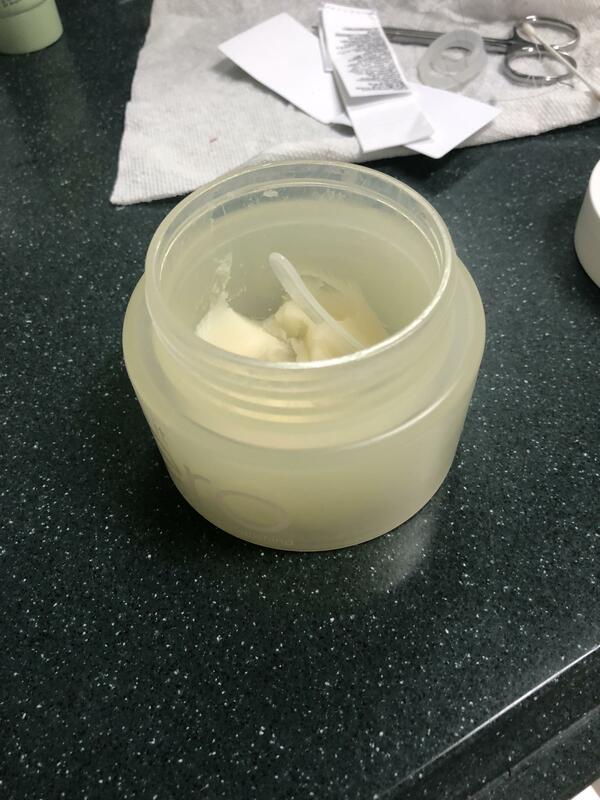 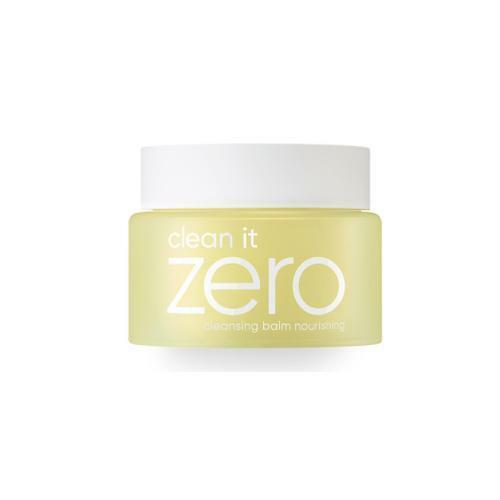 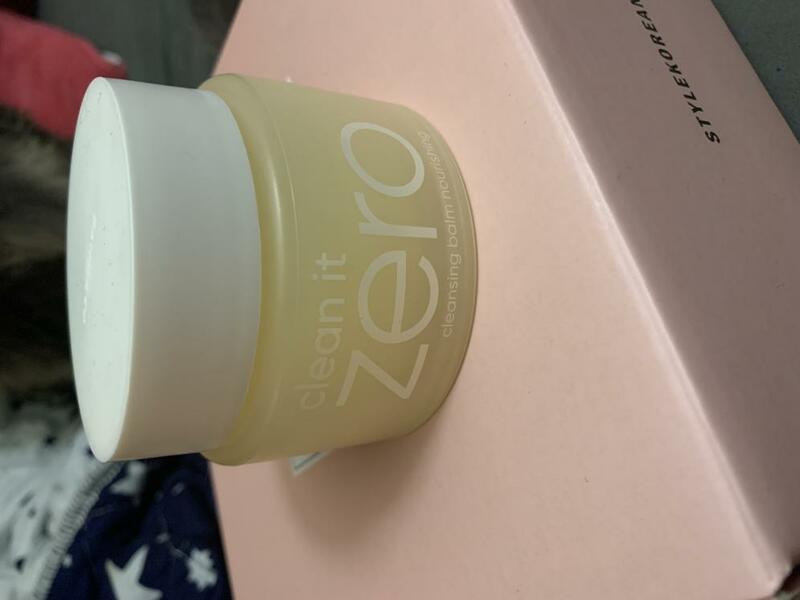 Radiant your Skin Care with the [Banila co] Clean It Zero Cleansing Balm (Nourishing)! 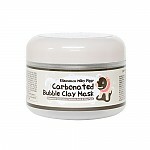 we aim to provide you best korean products to take good care of your skin, including Cosmetics, Skincare, Makeup Remover. 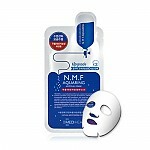 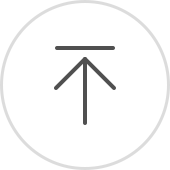 Hydra Makeup Remover online.